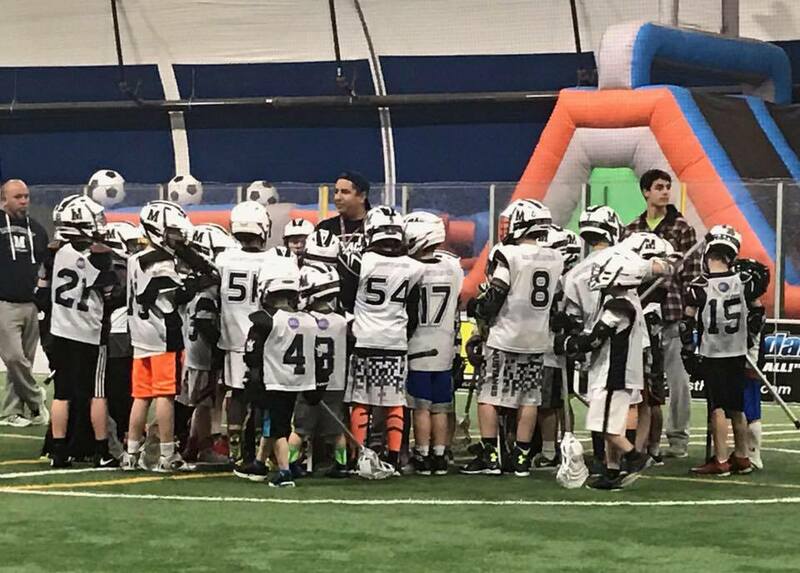 Your registration includes the Medway Youth Lacrosse Indoor Winter Sessions for players in U9* through U15. There is no additional fee for the winter program. Winter lacrosse is free for those registered for the 2018 season. *The Winter Program is not available for the U9 1st Year Program.